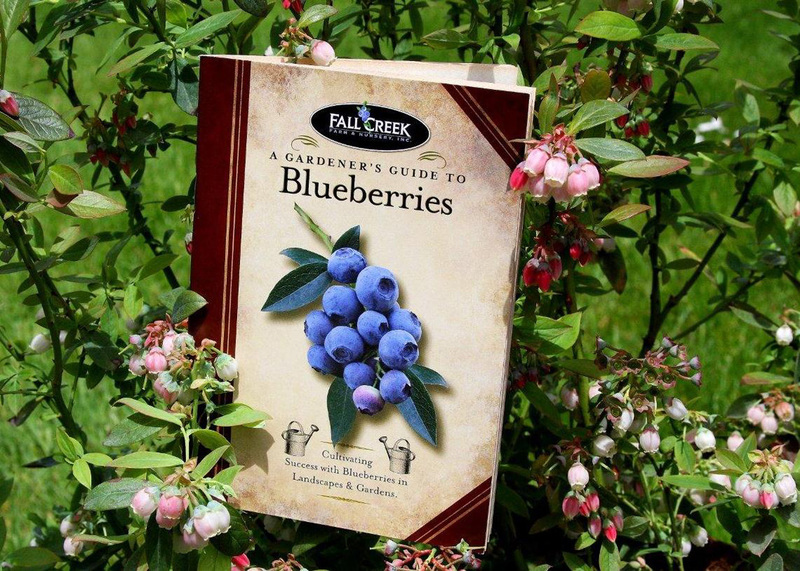 Our Gardener’s Guide to Blueberries makes a great gift for those who currently love to grow their own blueberries as well as those who have never tried. 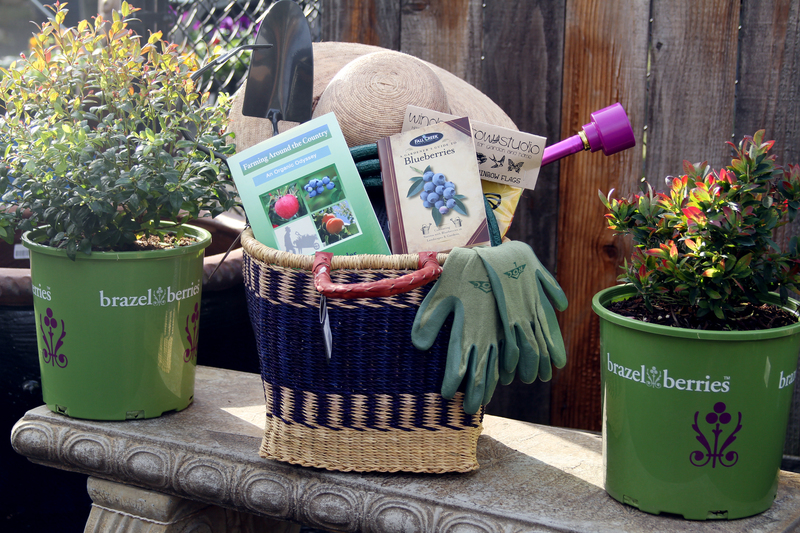 Our experts share their wealth of knowledge in simple, easy-to-follow steps to help anyone successfully grow their own delicious blueberries. Plus it’s only $4.99! Want to make gift giving really easy? Order this jam and Raspberry Shortcake gift set from White Flower Farm! Your gift recipient will receive a jar of jam to enjoy during the holidays and a plant in spring. The hardest part is picking which one!